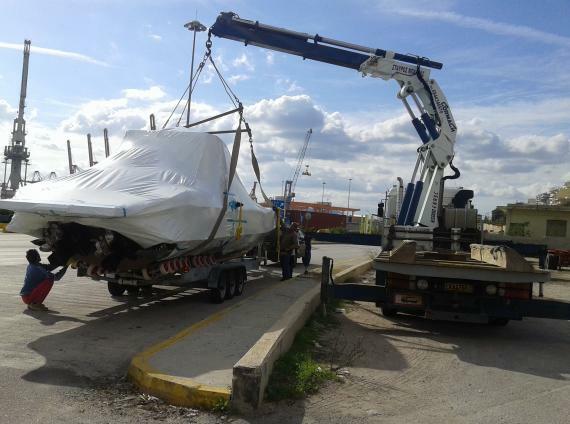 Aktis Shipping & Forwarding Ltd (Greece UFO member) have extensive experience in the shipping and forwarding business and were established in Piraeus in 1988. 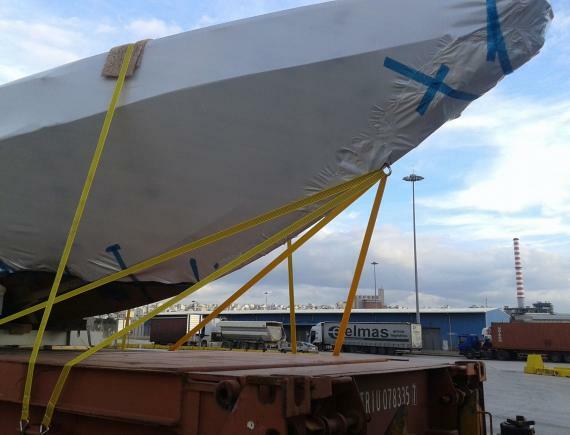 They are pleased to report the delivery of a luxury speedboat from Piraeus to Hong Kong. 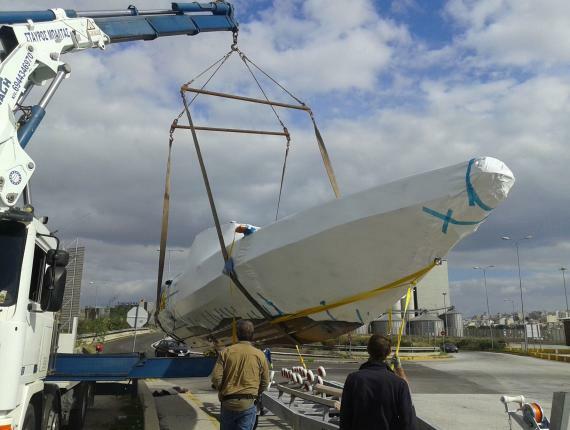 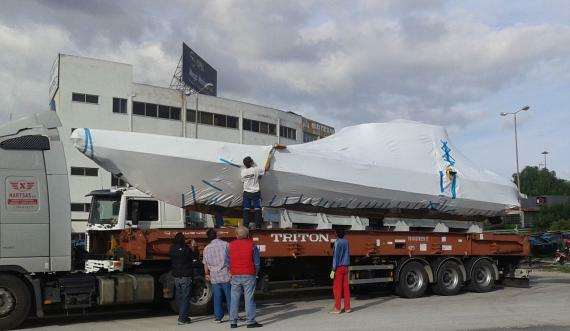 For this project, Aktis handled the inland transport, loading, lashing & securing and shipping on a 40' FR. 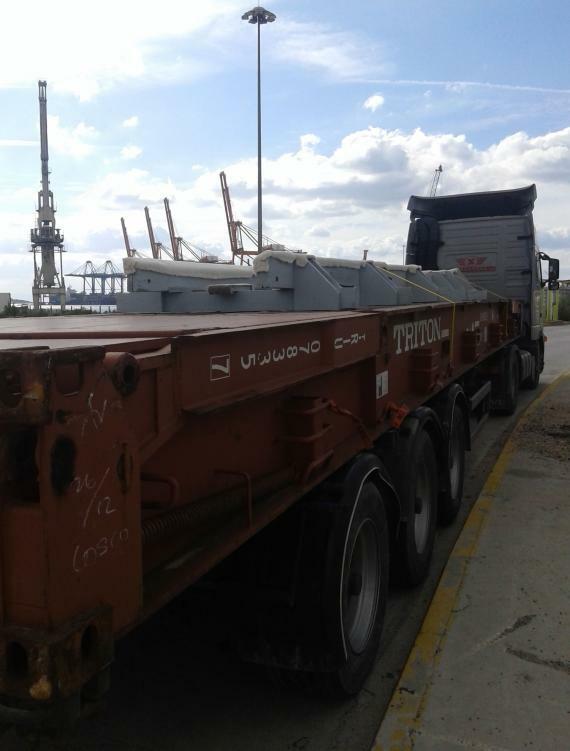 The photos in the thumbnail gallery below (click to view full size) show the unloading from the trailer and loading onto the 40' FR.